In this episode of The Y.E.S. 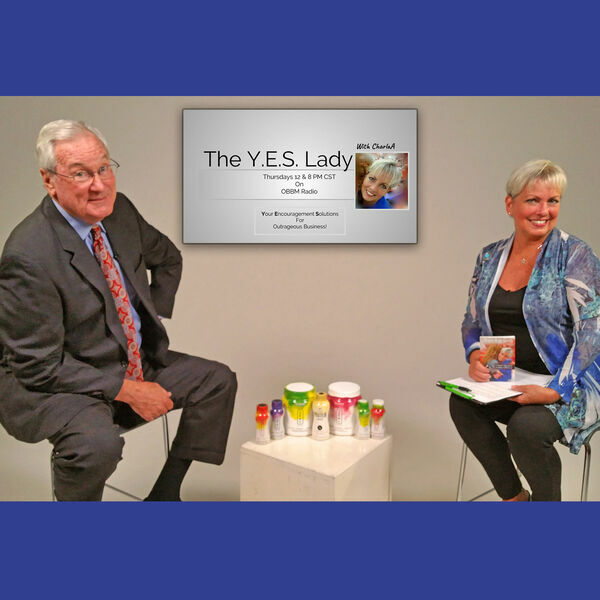 Lady with CharlaA, host Charla Anderson talks sales training with Bryan Flanagan, founder of Flanagan Training Group. Discover some of the ways local family business suffer through sales, and how to incorporate simple activities to improve the experience for over-the-top success. Bryan is an entertaining trainer, bringing humor to the discussion that disarms the uncomfortable sales topic. And for good reason! According to Bryan, "Bad salespeople have skinny kids." There's no reason to struggle with sales, but it is a skill that must be learned for a lucrative business. Contact Bryan at FlanaganTraining.com, or call 214-505-5109.